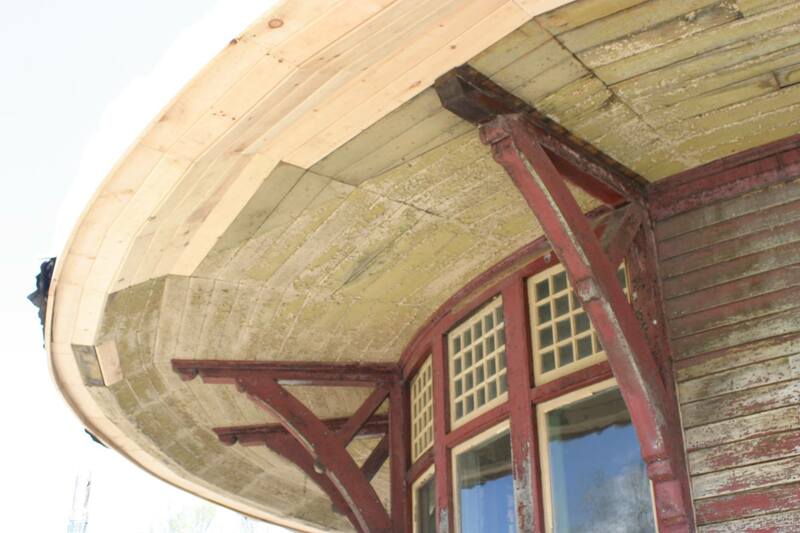 The Save the Depot “Eave Restoration Campaign”. 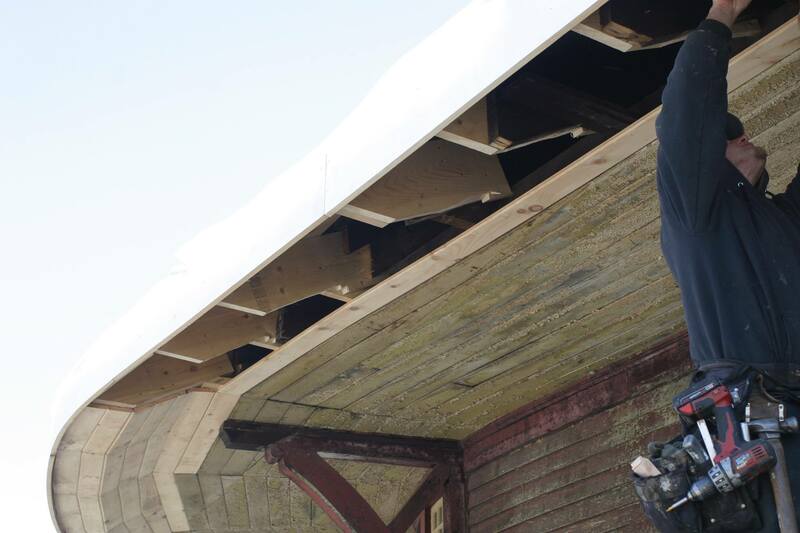 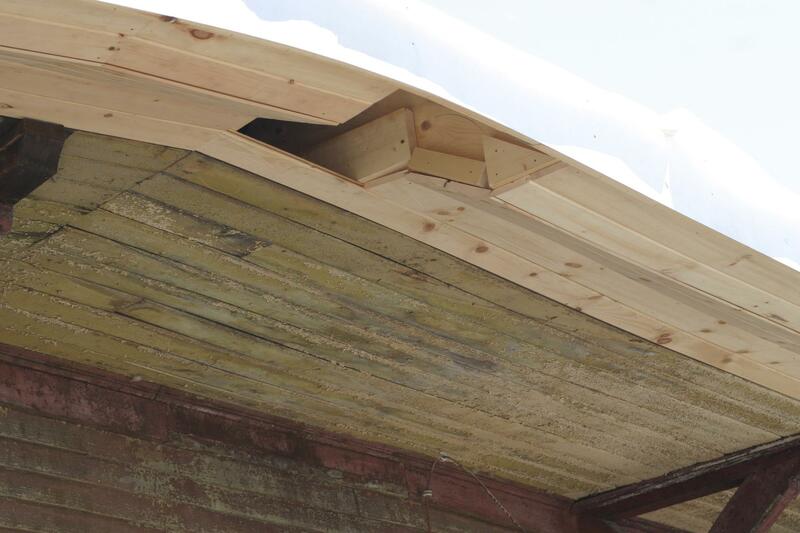 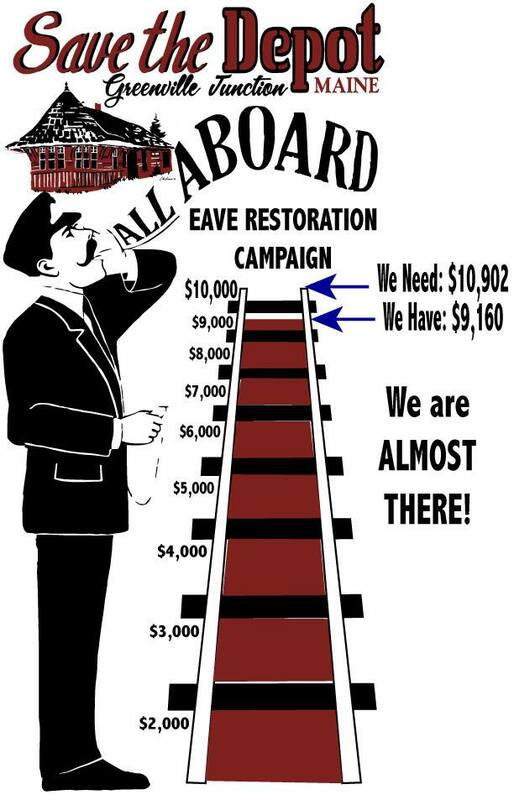 The eave restoration campaign ran from 2014-2015 and raised over $10,000 needed to hire Old House Restorations to restore the eaves around the “Witches Hat” portion of the depot. 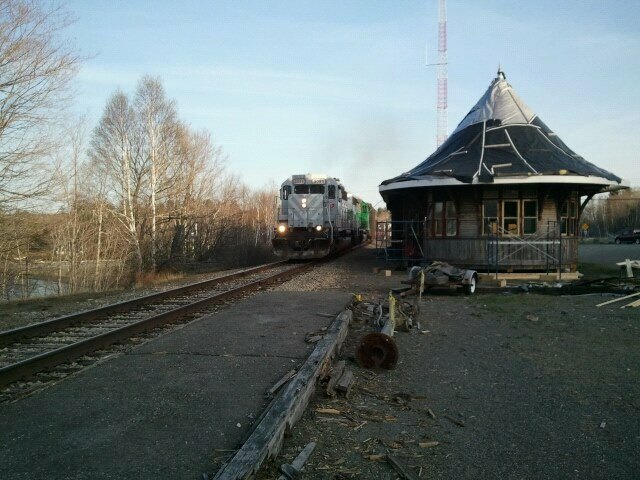 This profile had been modified in the mid 1900’s to allow clearance for a track that was being run close to the depot which would allow boxcars to be spotted on the road side of the freight house portion of the structure. 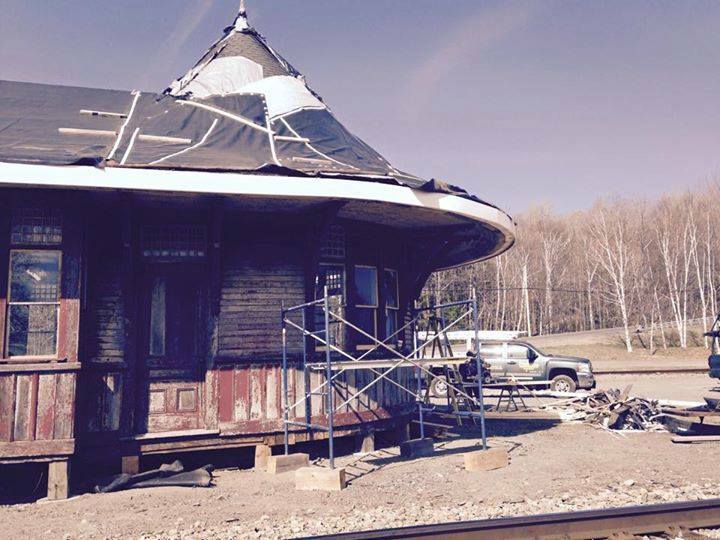 The profile, now restored, brings the depot one step closer to completion and coupled with the leveling that occurred last summer really makes the old depot start to look new again!